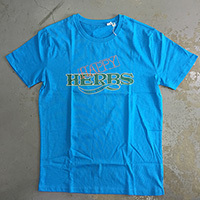 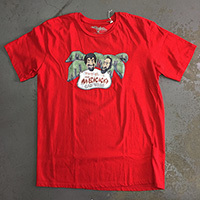 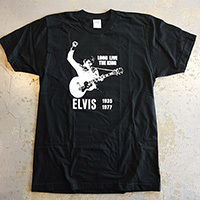 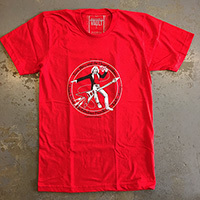 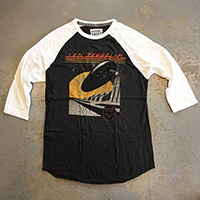 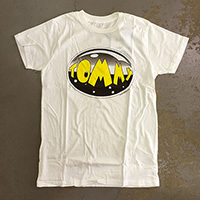 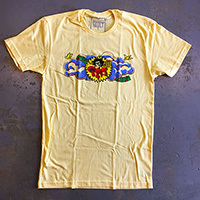 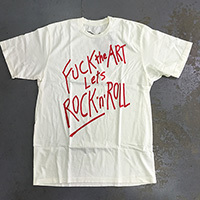 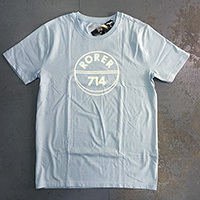 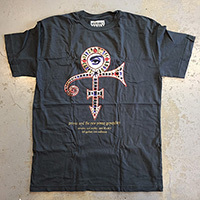 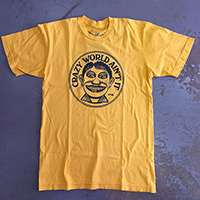 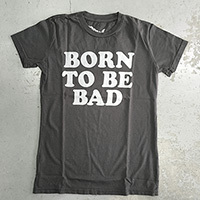 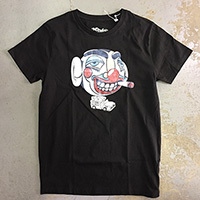 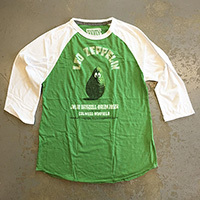 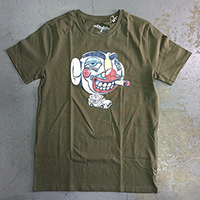 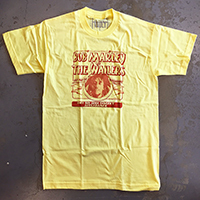 Bill Graham Presents (Made by Wolfgang's Vault) 60% cotton/40% polyester - Made in U.S.A. 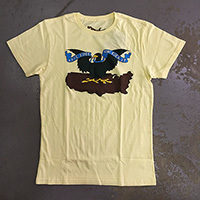 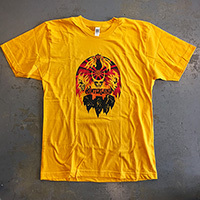 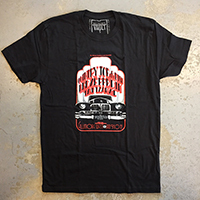 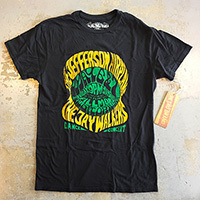 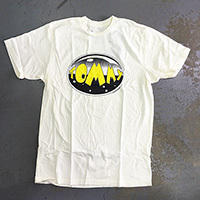 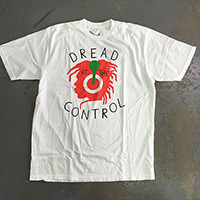 Artwork by Arlene Owseichik and Jeff Lockhart - 100% combed cotton tee printed in U.S.A.
Bill Graham Presents (Made by Wolfgang's Vault) 100% cotton Made in U.S.A. 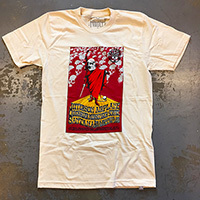 Artwork by Randy Tuten - 100% combed cotton tee printed in U.S.A.
Official Cheech & Chong Products., Made in U.S.A.
Official Joe Strummer Products., Made in U.S.A.
Official Rod Stewart Products., Made in U.S.A.